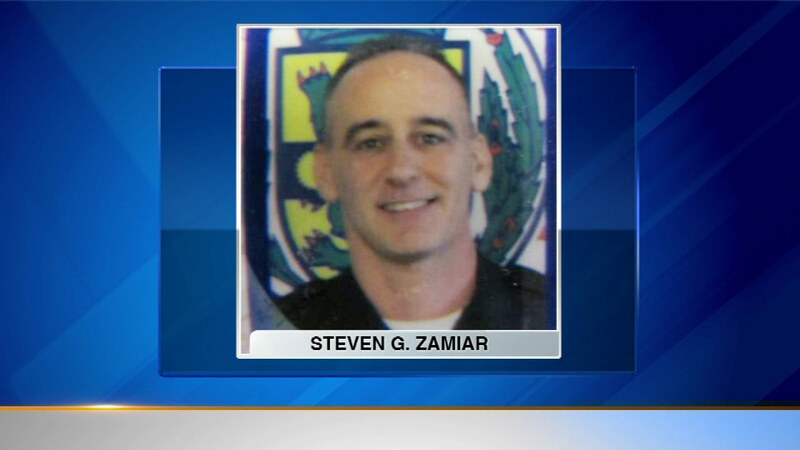 MIDLOTHIAN, Ill. (WLS) -- A former Midlothian deputy police chief will spend more than a year behind bars for using excessive force. A judge handed down the 15-month sentence to Steven Zamiar Friday. He was found guilty of hitting a man with a metal baton several times without justification during a 2011 arrest. Before sentencing, Zamiar wiped away tears as he apologized to his family and the victim.